What can you do with biostatistics? Get a job! 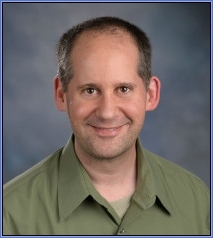 Biostatistics: The Hottest Career of the 21st Century: A talk by Matt Hayat, Ph.D., associate professor in Epidemiology and Biostatistics at the School of Public Health. Biostatistics is the science of learning from data with a focus on health and medicine. With a career in biostatistics you can make a difference, have fun, satisfy your curiosity, and make money. Biostatistics is a fulfilling and rewarding profession. In fact, statistical analysis and data mining were listed among the “hottest skills of 2014” by LinkedIn, and the discipline has been ranked by Fortune magazine as the top graduate degree based on salary, growth and job satisfaction. Dr. Hayat will provide an overview of the discipline of biostatistics and describe some of the potential benefits of study in the GSU School of Public Health’s graduate program in biostatistics. 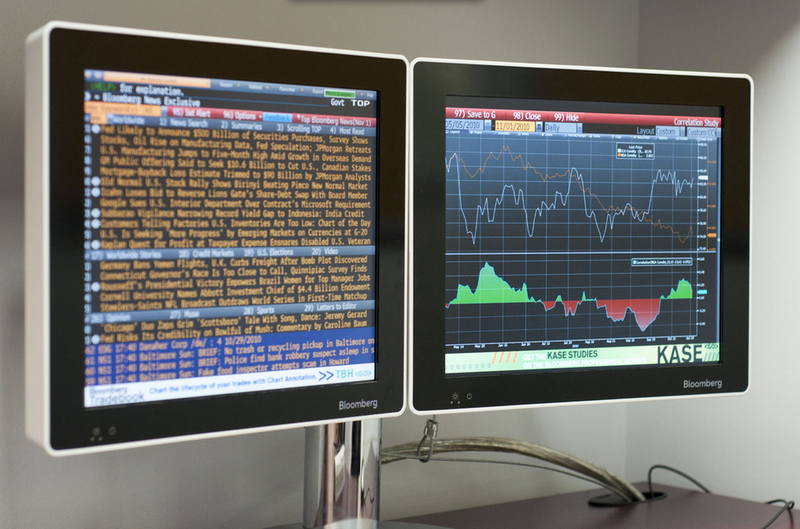 The University Library and Bloomberg are offering a training session on the Bloomberg Terminal at 1:00 p.m., Wednesday, November 11 in CURVE. This session is open to any Georgia State University student, faculty or staff member. Please register at http://rooms.library.gsu.edu/event/2212632. 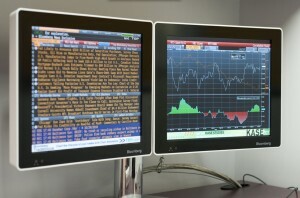 Thanks to the generous support from the Robinson College of Business, two of the 14 Bloomberg Terminals on campus are provided in CURVE and may be reserved through the Library’s reservation system. Stay up-to-date with CURVE happenings, opt out any time.